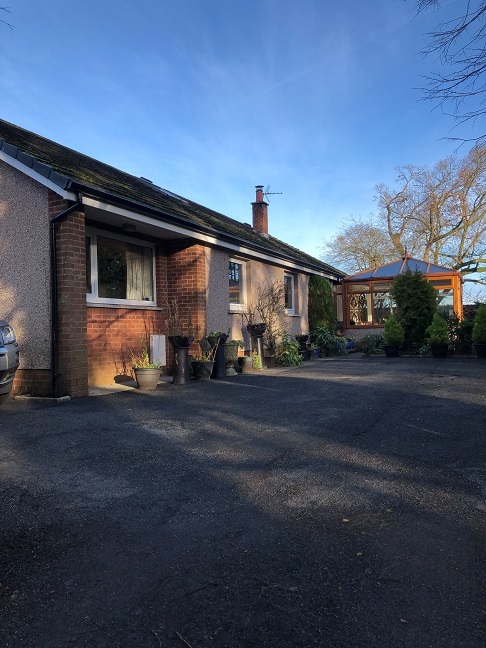 North Lodge is located in a semi-rural yet easily accessible location within Dumfries & Galloway, with the village of Canonbie and the busy market town of Longtown, only a short drive from the property. 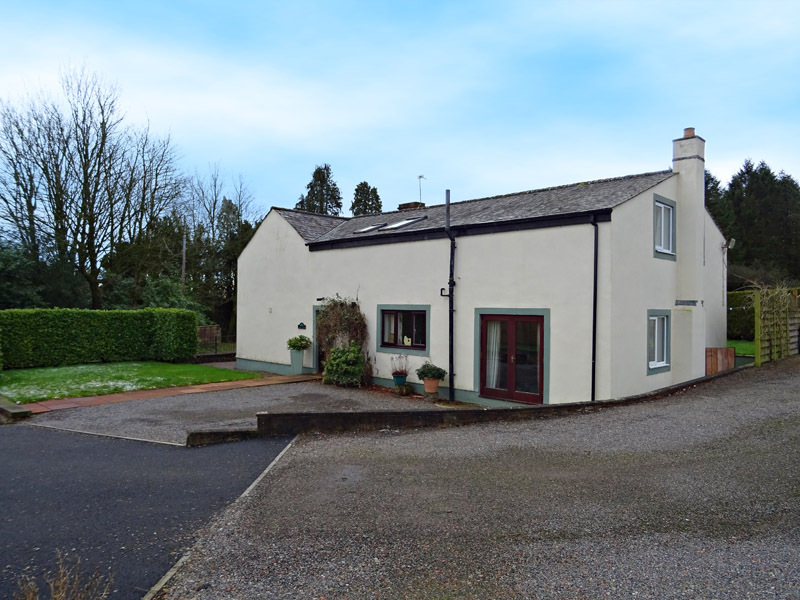 This extremely well presented detached dwelling is surrounded by its own garden grounds with views over the open countryside and benefits from a detached lodge. 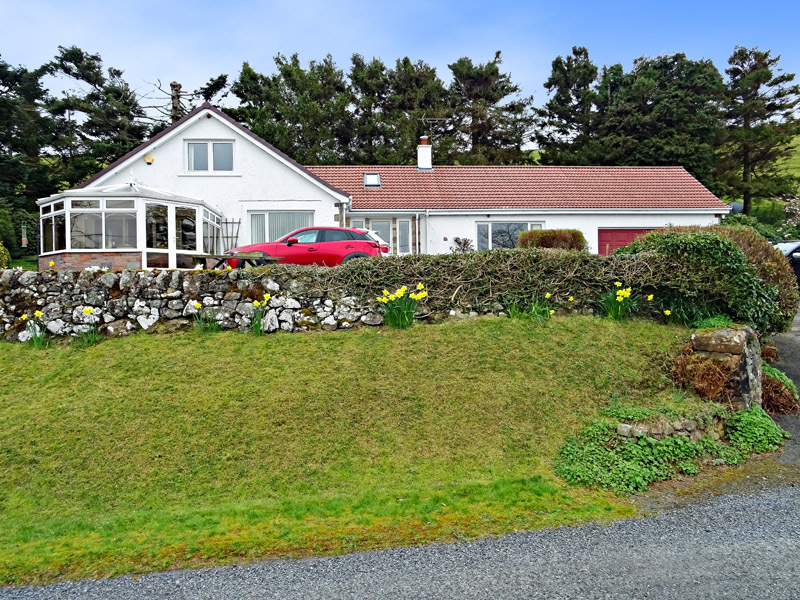 The property is ideally situated for those seeking a rural lifestyle, yet is within easy reach of major commuting links. North Lodge has been sympathetically modernised to a high standard, incorporating all features for modern family day living. 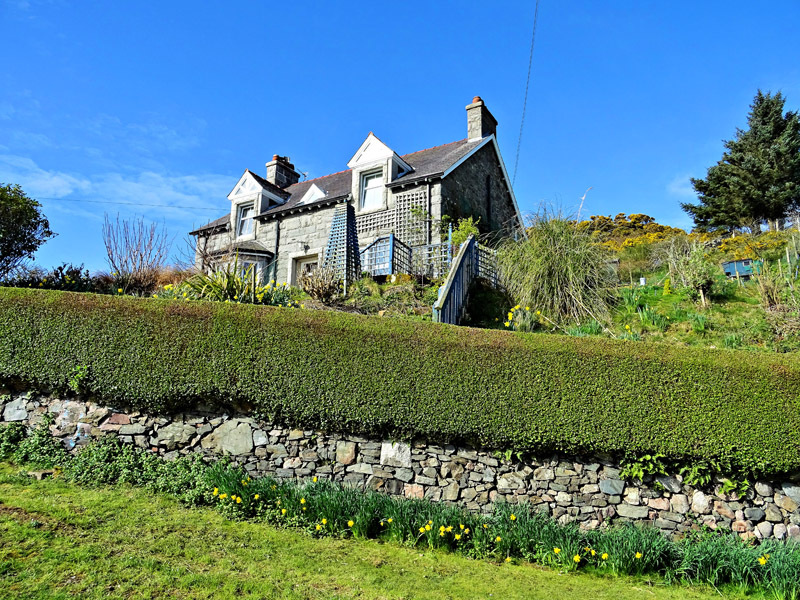 As stated earlier, the property benefits from a detached log cabin, which is currently successfully utilised as holiday let accommodation. 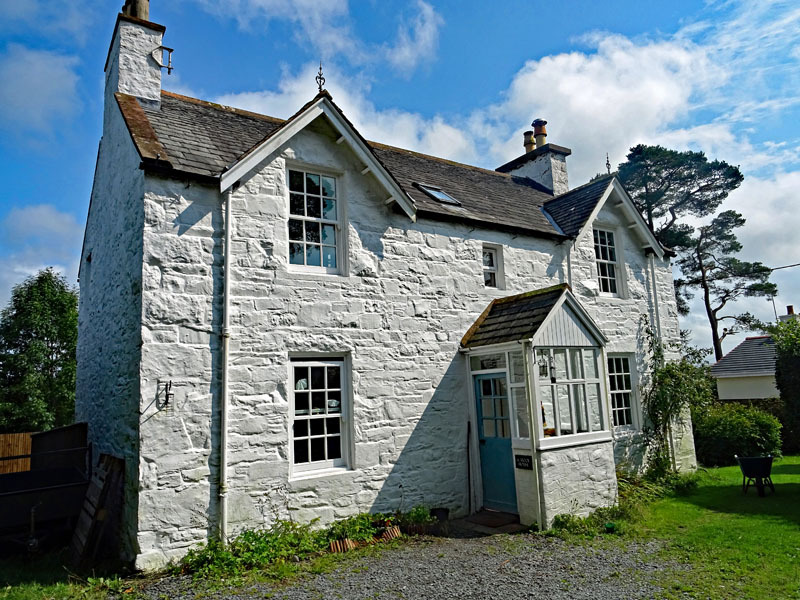 The dwellinghouse has also been utilised as a successful Bed & Breakfast business in recent years. 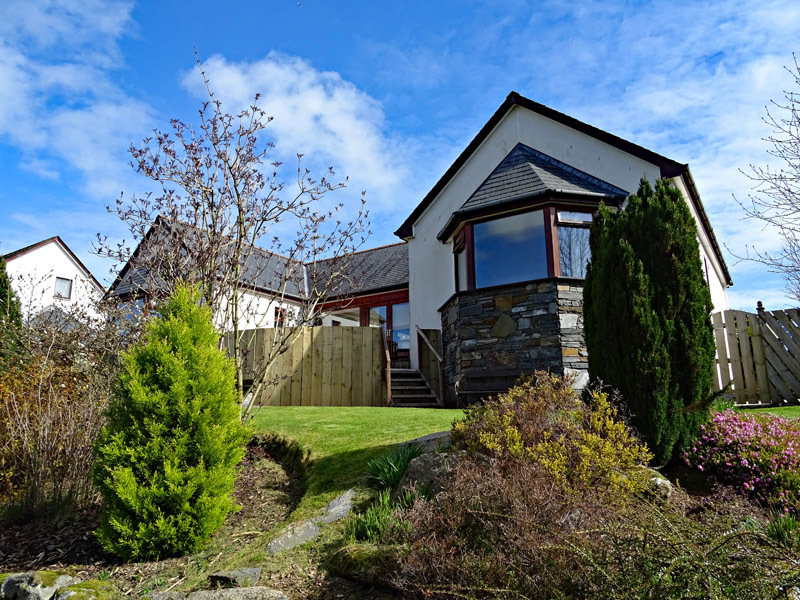 The detached log cabin benefits from its own electricity supply, telephone line and is fully fitted with open plan kitchen / living room and bathroom. To the front of the cabin there exists a raised decking area, currently housing a hot tub (it should be noted that the hot tub is not included in the sale and may be made available by separate negotiation). A gazebo of timber framed construction with a slated roof is located within the garden grounds, with electricity laid in, along with a carport and adjoining wood store, benefitting from electricity & water supply. To the rear of the property within the enclosed rear lawned garden exists a greenhouse (10ft x 8ft). North Lodge benefits from carefully landscaped garden grounds. The garden grounds surround the property and have been tastefully landscaped with areas down to lawns, mature shrubs, flower beds along with a large gravelled area providing ample parking for several vehicles. From the rear of the garden grounds, access has been granted to the wildlife pond within the neighbouring field. The steps down to the wildlife haven have been created by the sellers with the landowner’s permission. In addition, there exists a gazebo of timber framed construction with a slated roof which benefits from electricity laid in, along with a carport of timber construction with a log store off, also benefitting from electricity & water supply. Local services are located within Canonbie, which has a pub, Post Office, primary school, Church and community cafe. 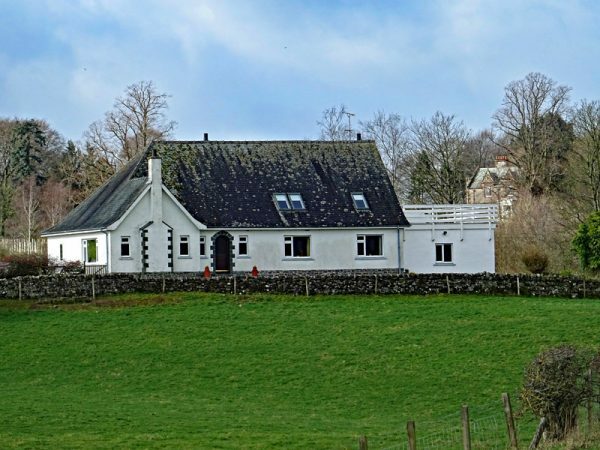 North Lodge is within close proximity to the Border Esk (5 minute walk), providing salmon and sea trout fishing, with the famous Willow pool within a 10 minute walk. There are also a number of woodland, river and hill walks in the area. A broader range of services can be found in the nearby market town of Longtown.